Annyonghaseyo! :-D Or better yet, since it's the Chinese New Year Long Weekend...Ni Hao! ^_^ I'm in need of +1 GFC follower, and I'm off to celebrating another blogging milestone, 600 GFC Followers! Yay! It's very much appreciated by yours truly! Although, I know that Google +1 and G Circles are now the In Thing, but since I'm still staying with Blogger, my GFC widget is still here to stay. 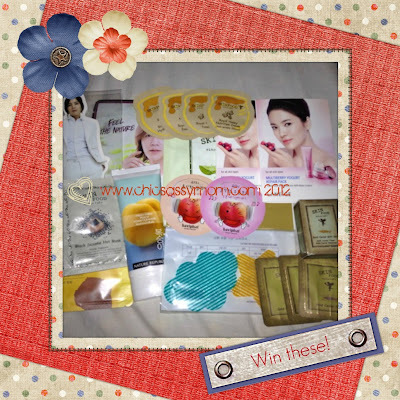 For the prizes, I'm sharing some of my Korean Cosmetics. These are mostly freebies I got because I bought A LOT. 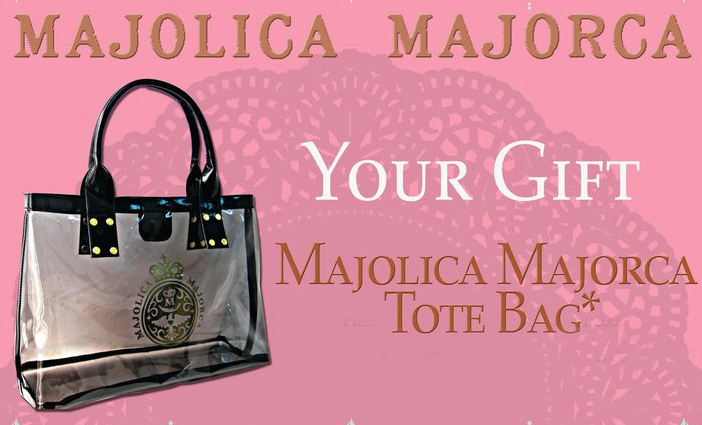 ^_^ And of course, this pretty Majolica Majorca Clear Tote Bag I got as gift with purchase, just so I met the qualifier amount. Others are some of my eBay buys. Hope you'll love them as much as I do. Nature Republic, Skin Food, Baviphat, and Laneige. About 16 items in all. All unused. 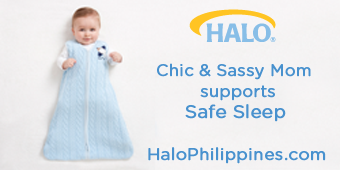 Entry submission will end February 5, 2012, Local Time (Philippines). thank you and hope to win!!! Omg. Na-hyper ata ako at more than 3 people na-tag ko XDDDD I hope that's ok. ^_^ Masyado ata akong natuwa kasi ang ganda ng prizes! mga ladies talaga. I believed this post us useful tips for those who wanted to try these products at will. so cool.. i hope i could win.. God Bless! Isn't Majolica Majorca a Japanese brand? It's under Shiseido! Anyway, you won my Face Shop GCs and Kim Hyun Joong CD giveaway! Email me: frances@topazhorizon.com so I know how to send them. Oh oh! Stupid me. Sorry sorry, just saw the Skin Food and other stuff =) Yep, they're Korean alright! Hope to win your giveaway! Hi! I won on your first giveaway...Hoping still to win this time! Yipeee :0) Sent you a PM with my email address. 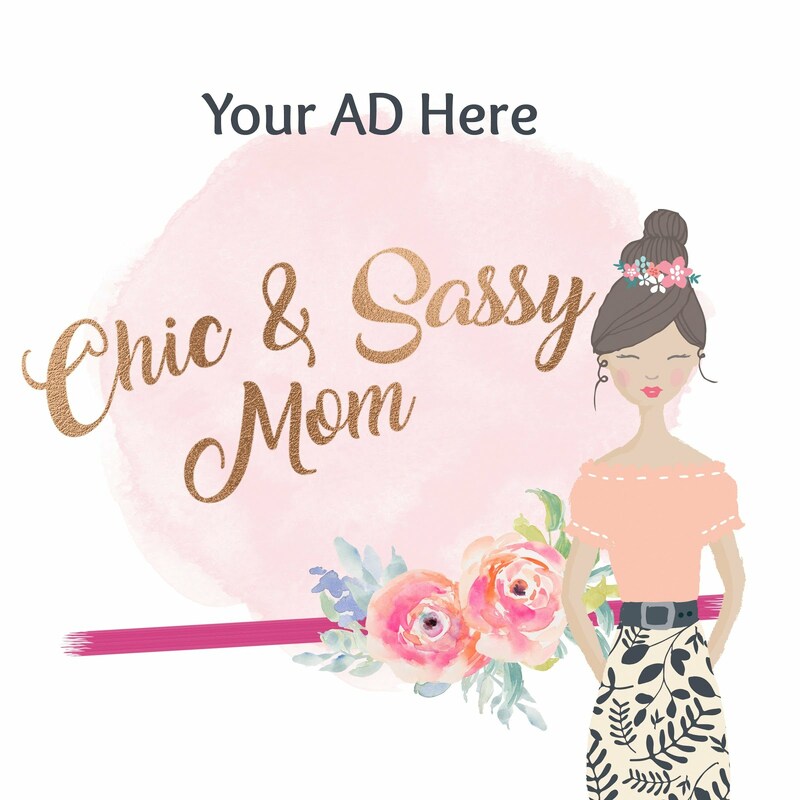 Thanks Chic & Sassy Mom for giving us chance in your awesome giveaway.Good luck to all! hello!! !...really love ur blogs..this is the first time i joined ur give away fingers crossed to win!!! I'd love to win.. count me in! i already joined! Hoping to WIn the Giveaways! thanks..